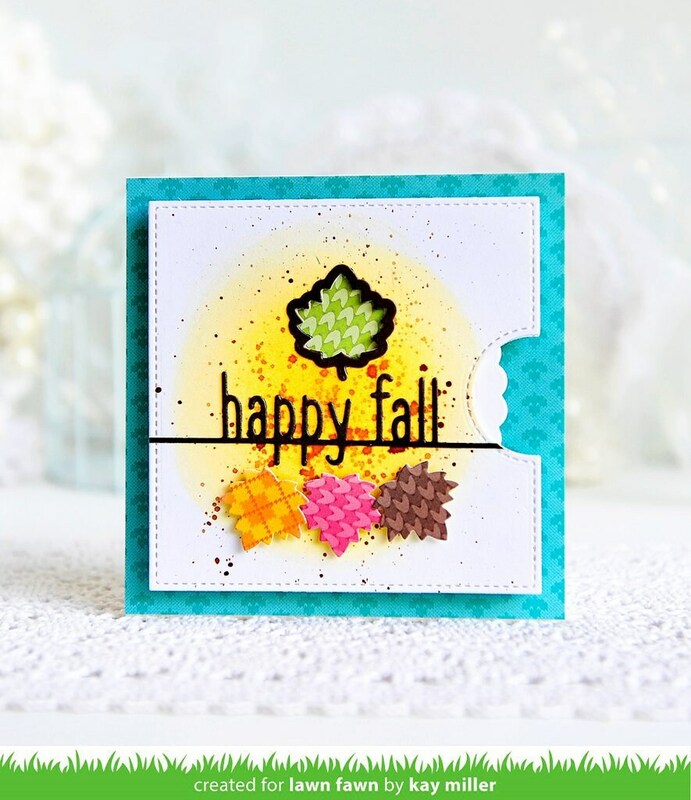 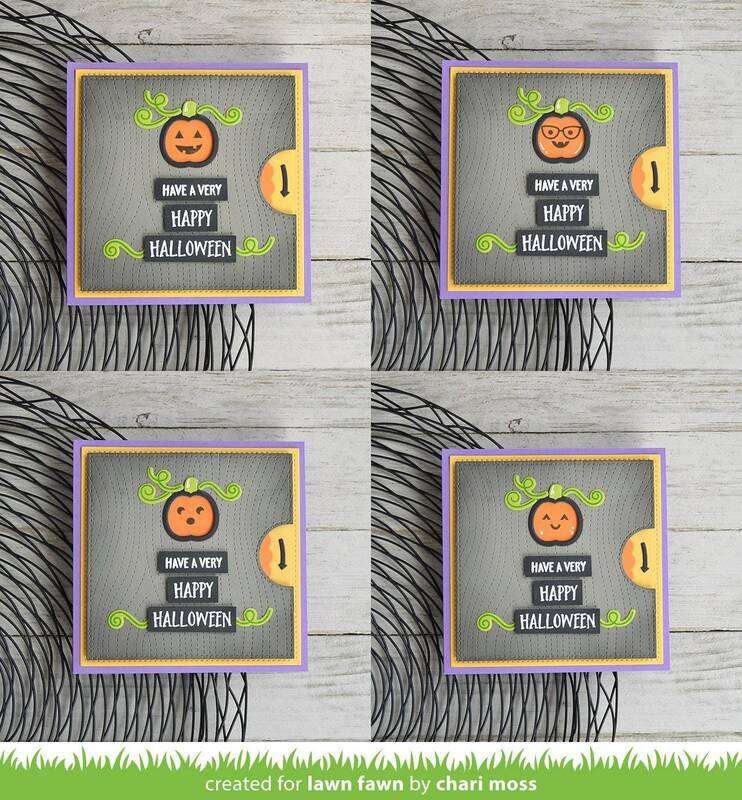 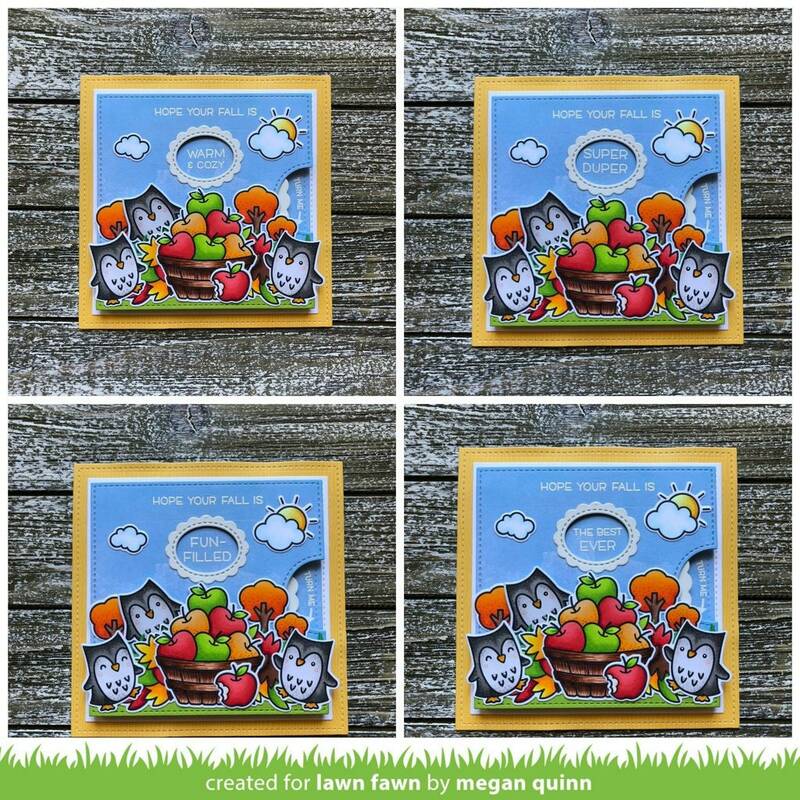 Add to your Reveal Wheel Die Set (sold separately) with the Square Add-On Reveal Wheel Lawn Cuts Dies by Lawn Fawn! 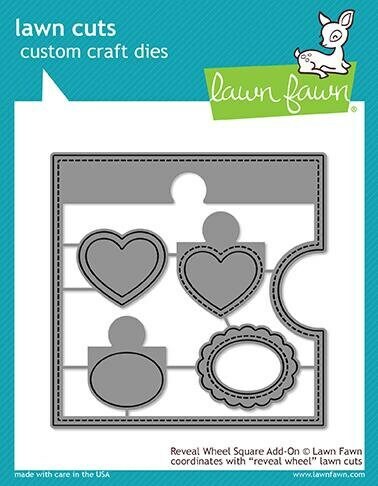 The package includes 5 thin metal dies that are feature hearts, ovals and a square with tab cut out. 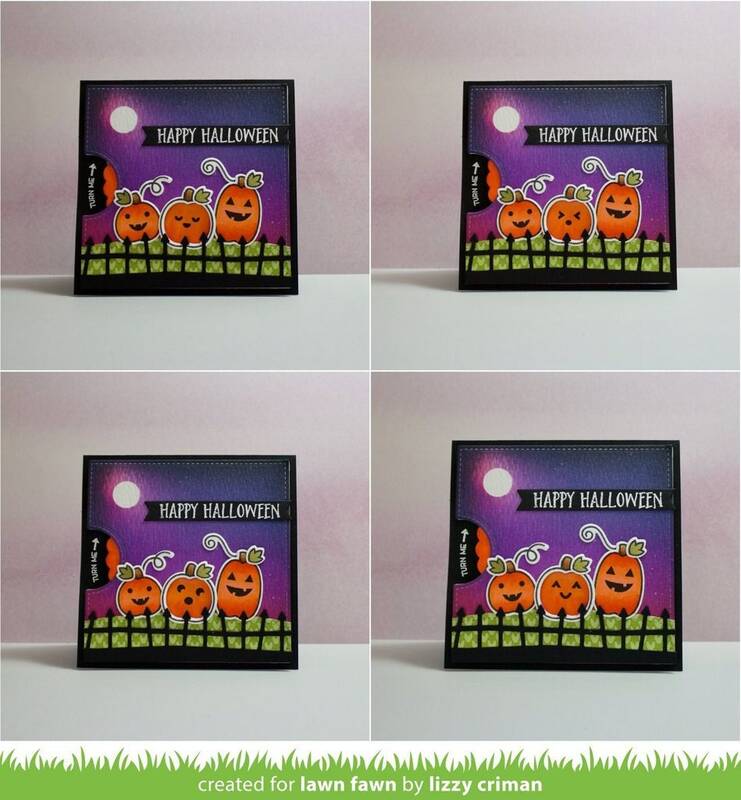 The dies are made in the USA and are compatible with most die cutting machines (also sold separately).